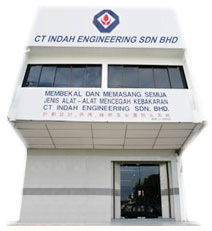 CT Indah Engineering Sdn Bhd is specialized mainly in fire protection services. The company provides services like supply, install, service and maintain all range of fire protection systems to the standard and approval of the authority. CT Indah Engineering Sdn Bhd was establish in the year 1993 and is under the management of an associated company named, CT ENGINEERING which incorporated in the year 1989. The company has grown with the industrial development in Malaysia since. Personnels of the company were all well trained and having good experienced in the relevant field for years. The company have completed jobs from small and simple systems to the range of high risk systems includes chemical plant processing hazardous product and high pile storage. 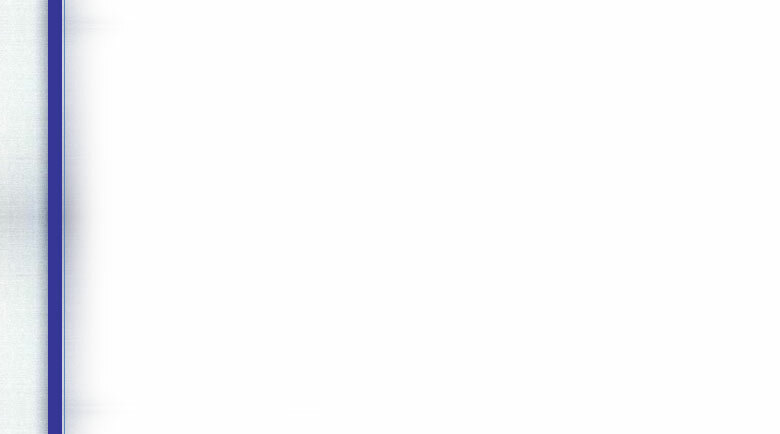 Strives to sek customer sevice excellence in the field of quality, Environmental, Safety and Information Technology provider and training as well as consultancy services. Name of Company : CT Indah Engineering Sdn. Bhd.